BREAKING NEWS: THE ENFORCER STRIKES AGAIN AND MERIT BRIDGES IS MISSING! Uncertainty and fear grip Austin as a murderer, whom the press labels The Enforcer, leaves a trail of tortured bodies while avoiding identification and capture. 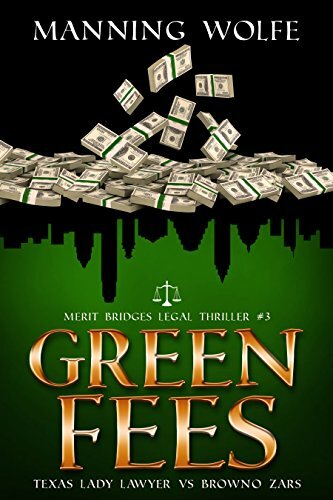 Attorney Merit Bridges thinks it has nothing to do with her until she finds herself in danger when a client brings The Enforcer to her door.